Justine Dee is the co-owner of Dee PT as well as a practicing clinician. 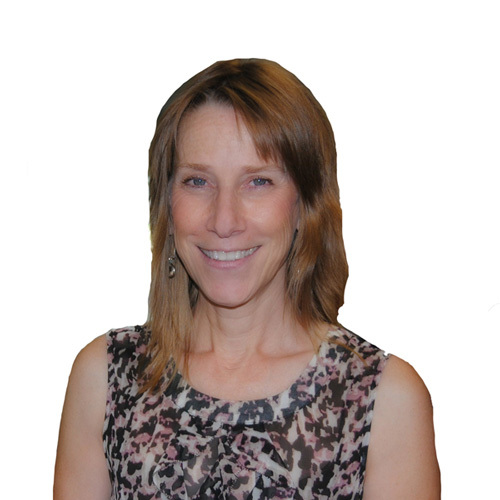 She is an Orthopedic Clinical Specialist (OCS), credentialed through the APTA, and a certified lymphedema therapist. Justine also serves as a full-time clinical faculty member at the UVM Doctorate in Physical Therapy program, where she teaches examination and intervention of spine and extremity musculoskeletal problems. She has vast experience in clinical orthopedics and sports physical therapy. Justine spends her time away from the clinic running, biking and swimming, and enjoying time with her family. Justine has been an invited speaker for a number of lectures and poster presentations. She was the 2013 Army Baylor Distinguished Lecturer, speaking on “Treatment of Swelling Disorders”.